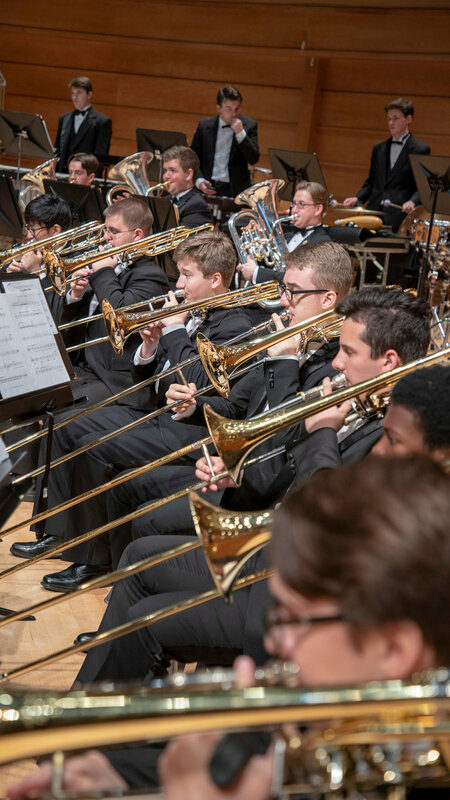 Perform in one of the country’s premier youth ensembles. There's no better way to make an impact than to have a voice at the table. Your donation provides the AYWS experience to talented, young musicians.